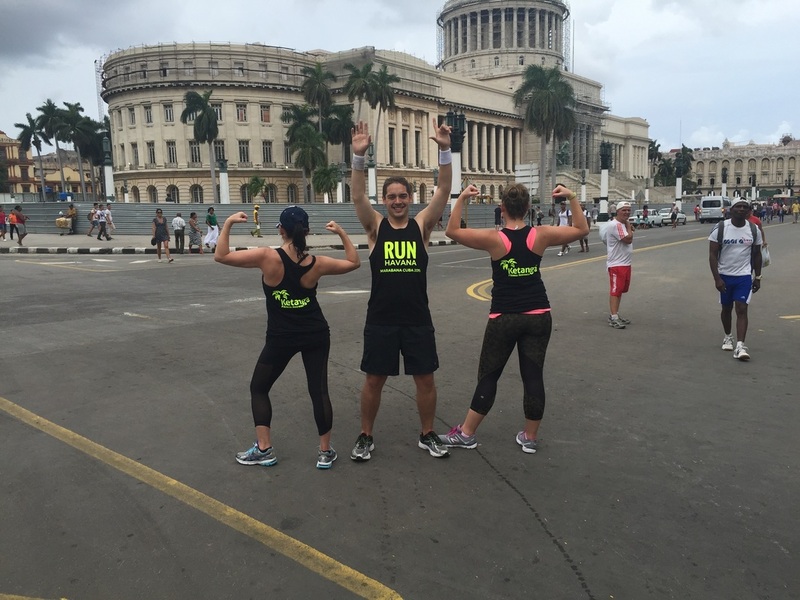 Running, touring, & exploring in CUBA! 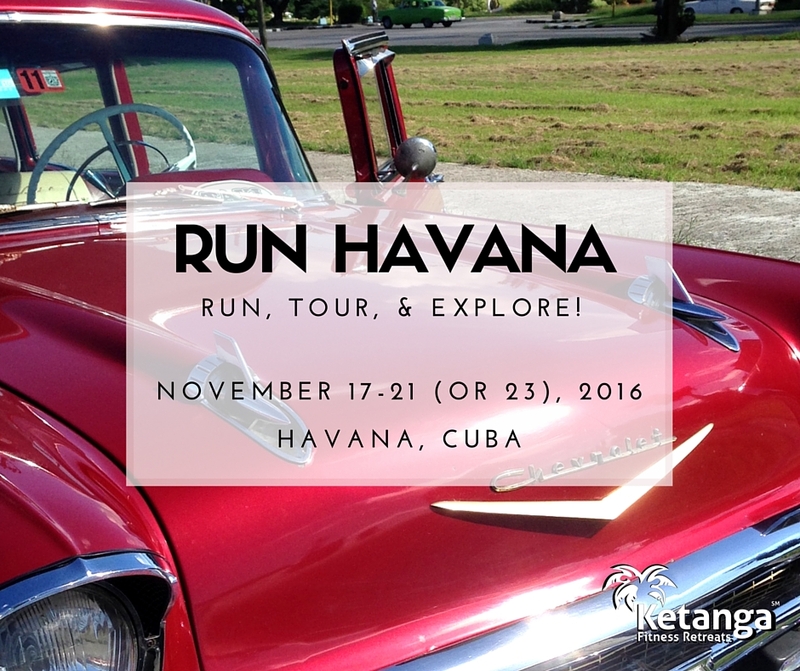 Get to know the sites, sounds, tastes, and people of Cuba on this amazing adventure led by one of Ketanga's trusted partners for the second year in a row! Expect a unique experience in a country that few Americans have been able to visit due to long-standing travel restrictions combining touring, running, and exploring! A trip of a lifetime for runners who love to travel, the Run Havana trip is timed around the Marabana Havana Marathon. 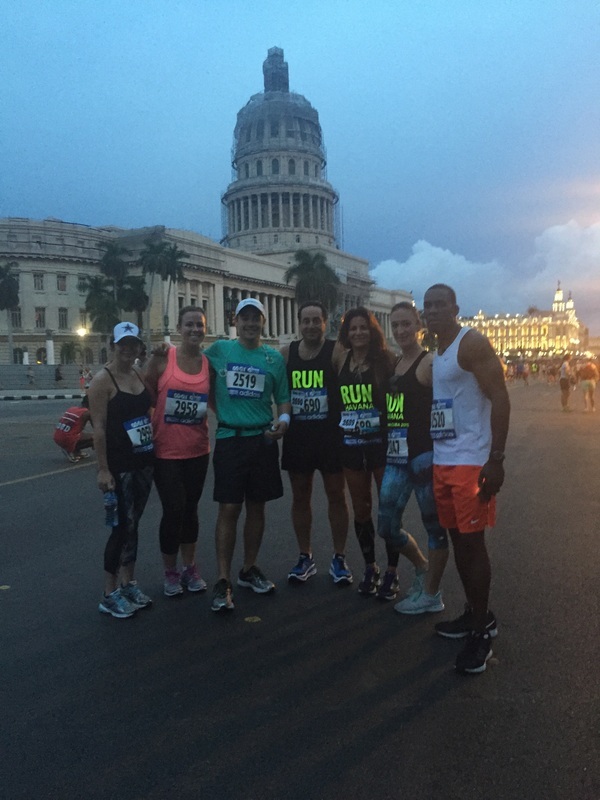 Participants may choose to run the 10K, half marathon, or full marathon through the streets of Havana. (Non-runners are welcome, too). 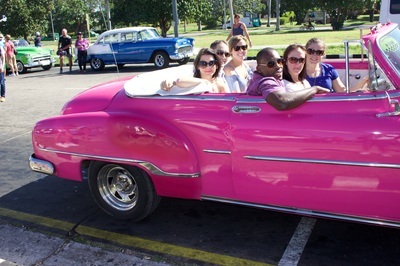 Between learning about the country's history to exploring the architecture to gazing back in time at 50's cars, and more, you will make the most of your time in Cuba with our action-packed itinerary. 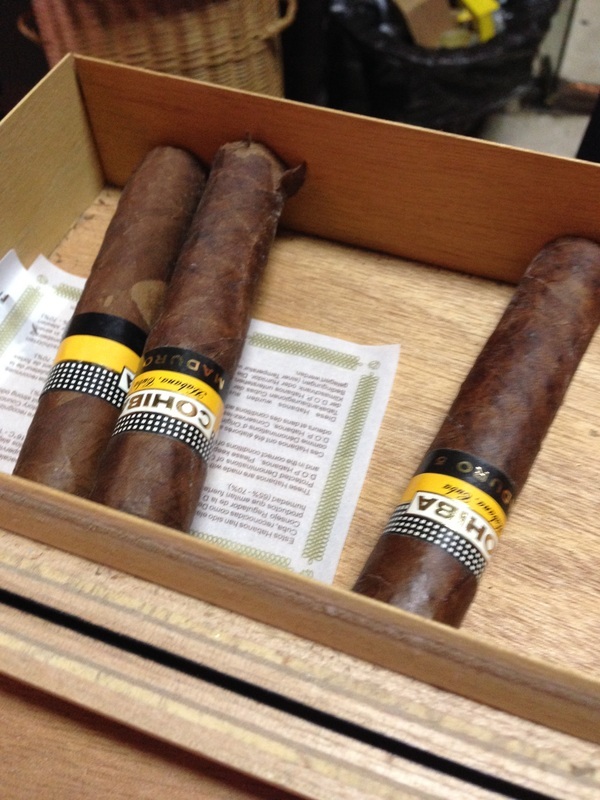 In your down time, you can relax at the hotel, explore Old Havana, and shop for cigars, art, and rum! Coaching by Running Ambassador, Jack Fultz! 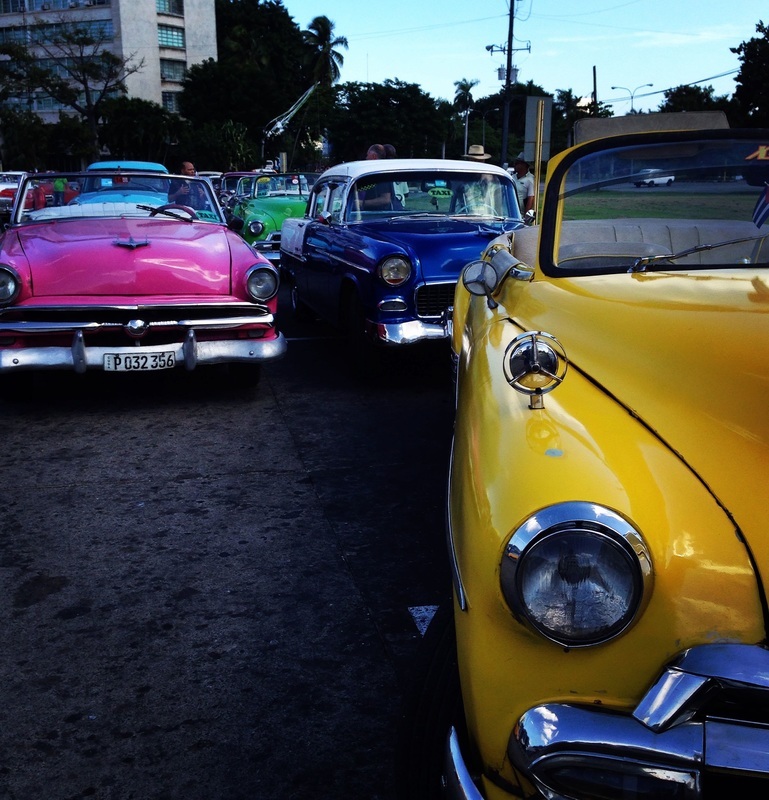 November 17 - Welcome to Cuba! Introductory meeting and group dinner in Plaza de San Francisco. 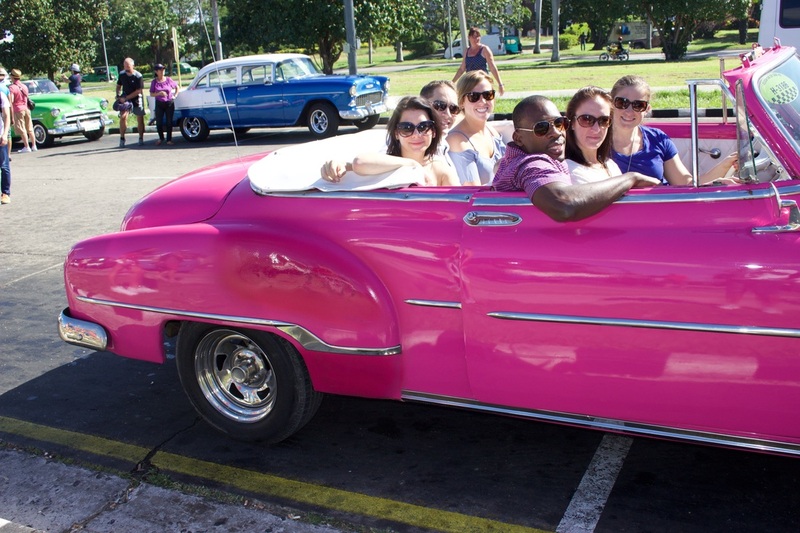 November 18 - Discover Cuba's history in Revolution Square, local artists in the four major squares of Old Havana, & Hemingway's home, Finca Vigia. In the evening, witness the "Firing of the Canons" ceremony over dinner. November 19 - 3K Fun Run, Marabana registration, & free day (non runners visit Bacardi Building and explore local art) + dinner at one of Havana's finest paladars and last-minute race tips from Jack Fultz. 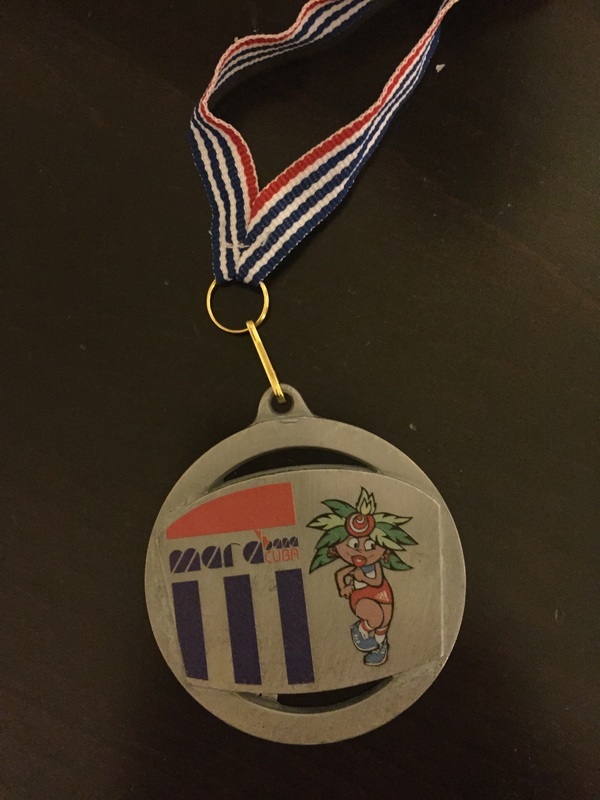 November 20 -2016 Marabana! Celebrate the race with lunch and beach time at Club Havana after crossing the finish line. 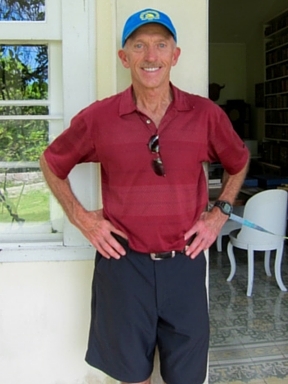 (Non runners will watch the Marabana and support the runners before enjoying a walking tour to The National Art School and Havana University to visit with local artists. 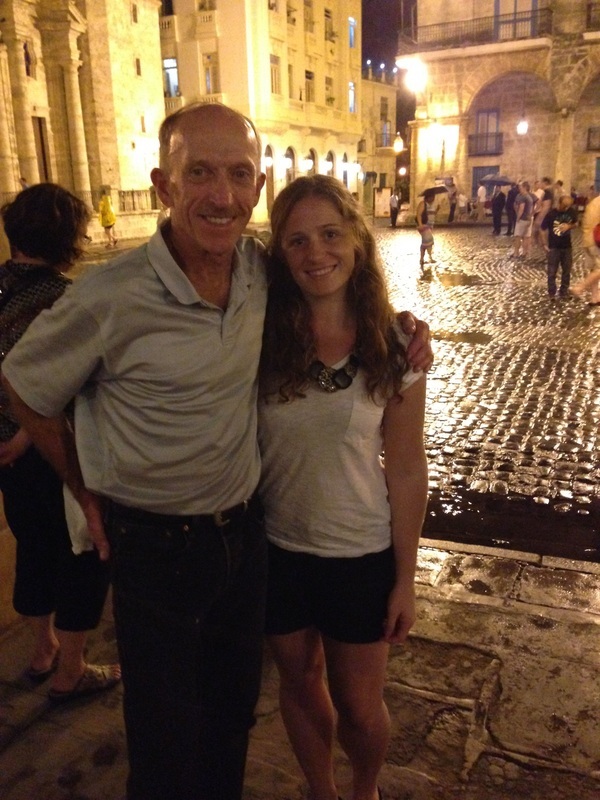 Our final dinner will be in Old Havana overlooking Cathedral Square. November 21 - After breakfast, depart for Jose Marti International Airport, or stick around for the 2-day extension to the villages of Trinidad and Cienfuegos! November 21 - Say goodbye to the group leaving today while departing for the south coast of Cuba. 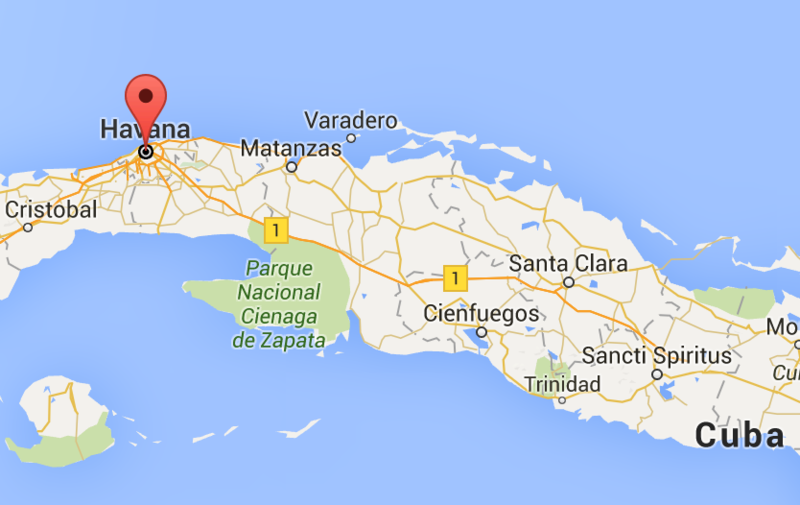 We'll make a stop at Cienaga de Zapata, the site of the Bay of Pigs Invasion in 1961. Then, we'll visit a UNESCO World Heritage Site, Trinidad. We'll explore the villages, visit the Valley of the Sugar Mills, and have a drink at La Canchanchara Bar. We'll check in to our 4-star hotel, enjoy a group dinner, and then have free time to explore the village. November 22 - Enjoy breakfast overlooking the ocean before leaving for Cienfuegos, the city protected by Jagua Castle. We will visit the Thomas Terry Theater, take a tour of Jose Marti's home (Cuba's most beloved writer), and visit the Immaculate Conception Cathedral. After lunch, we'll head back to Havana and check in to the same hotel you were in earlier in the week. 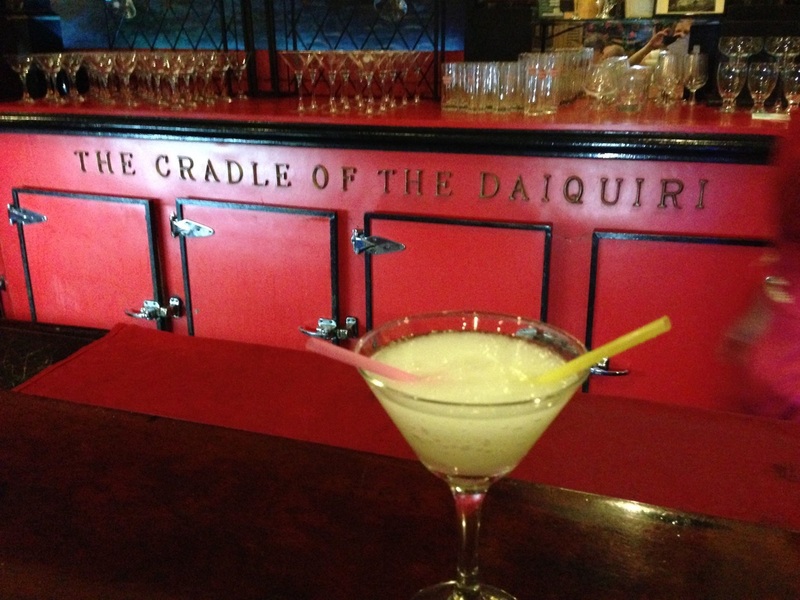 Dinner and evening plans are up to you! November 23 - After breakfast, depart for Jose Marti International Airport.